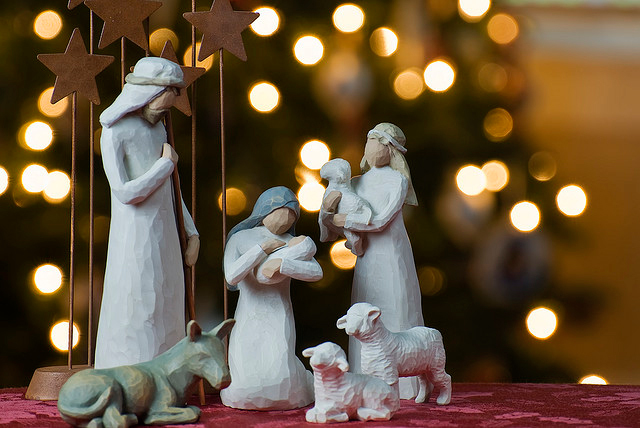 Image | This entry was posted in inspiration and tagged Nativity. Bookmark the permalink. One child is holding something that's been banned in America in order to protect her.